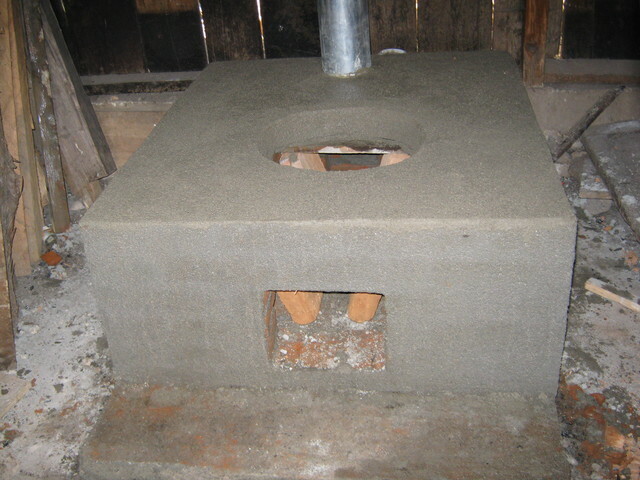 A 5-cabin latrine and an improved stove will be built on the school’s premises. 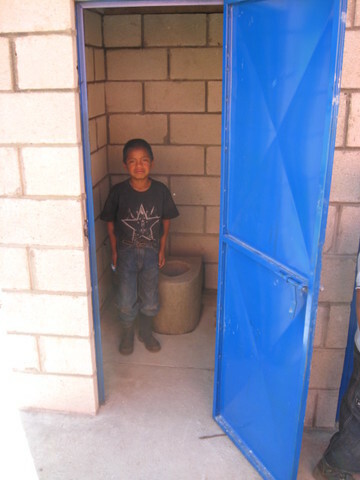 Prior to the construction of the five latrines the children would use the two latrines at the nearby health clinic. 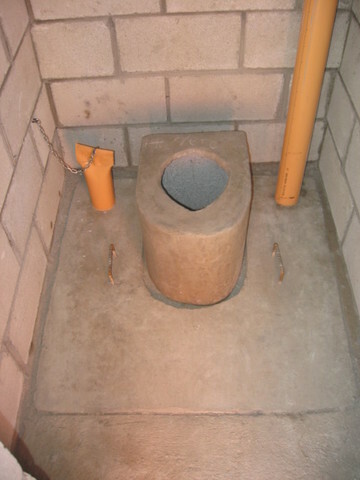 They were often locked. 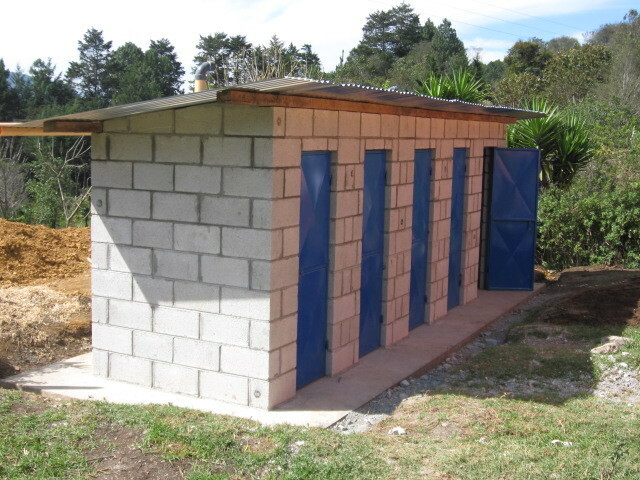 Now they have their own set of sanitary facilities and a repaired hand washing station. 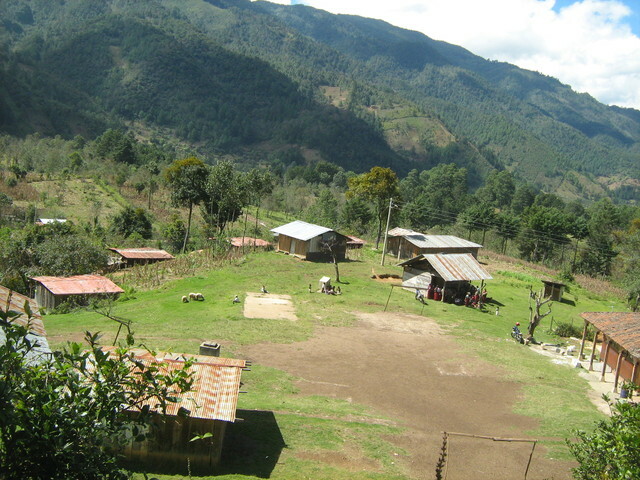 The government of Gutemala is giving Q50 ($6.00) for each student to maintain the school. 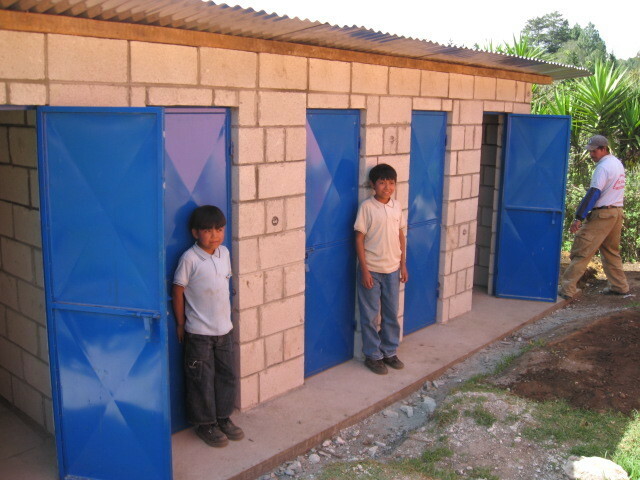 The teachers and children are reponsible for maintaining the latrines. APS is available if they need advice. 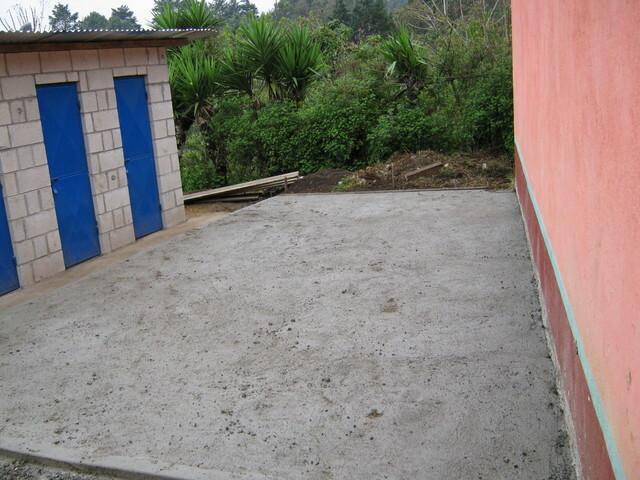 The initial project was expected to use all of the funds donated, but the project was under budget. The amount spent was $2617 with a balance of $1172 remaining. 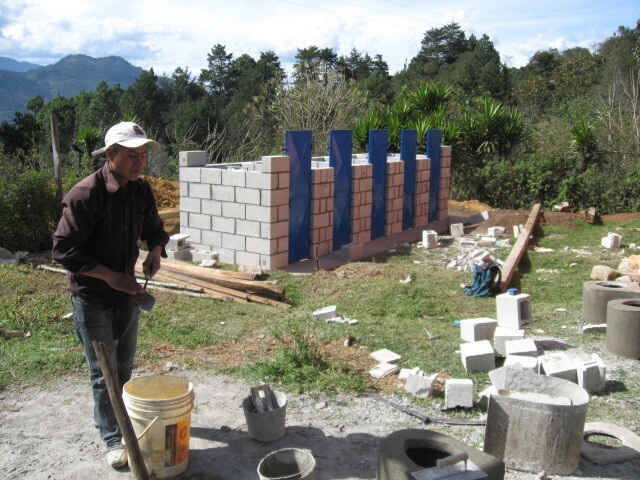 These funds will be utilized to support another project in the Vatzuchil and Vipecbalam school hand washing stations. 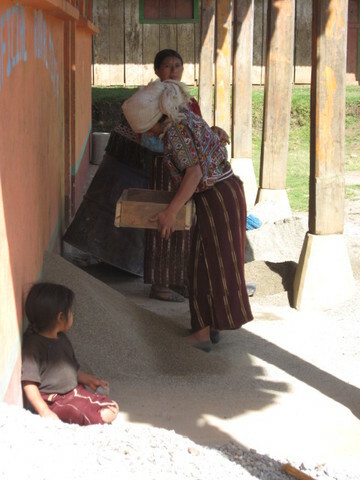 The children at the school are the primary beneficiaries of the project, but the school is very often used for public events by the village, so the other 360 villagers will most likely benefit as well.